Transform your Chino home with one of Mr. Patio Cover’s high-quality patio covers! We know you care about your home and so do we. 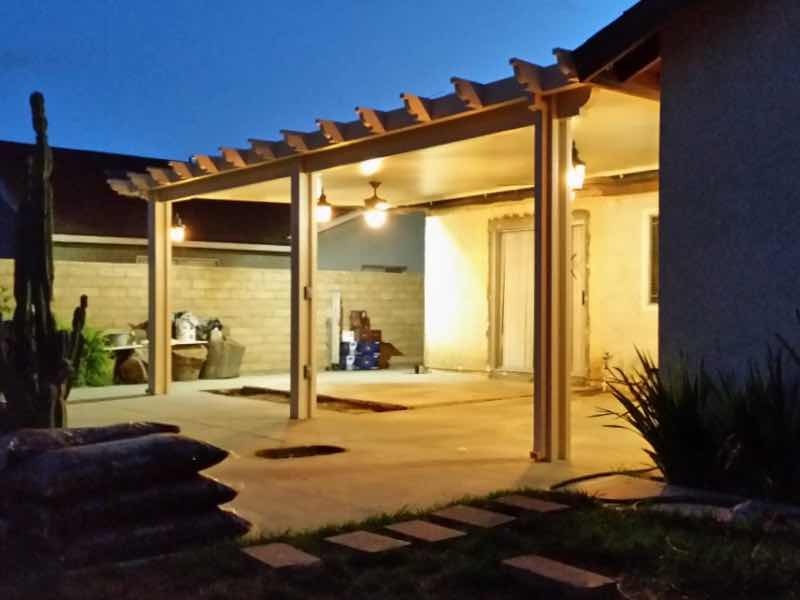 Mr. Patio Cover has been assisting our neighbors in Chino to upgrade their homes since 2008. You will be amazed at the difference we can make by enhancing the beauty of your home with one of our top-notch patio covers. 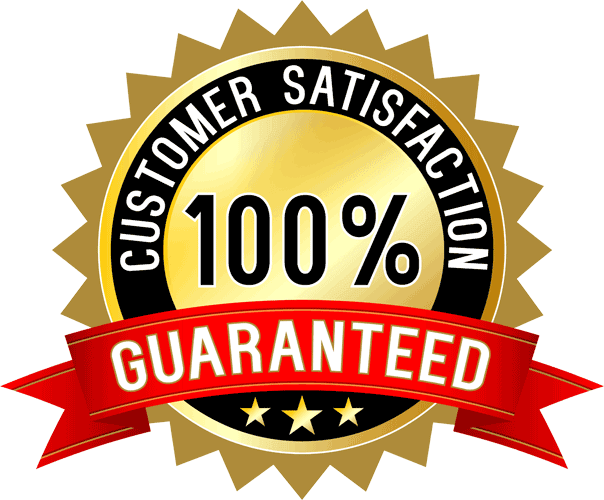 We know you will love our work so we offer the exclusive Mr. Patio Cover Lifetime Warranty on all labor and products. Don’t deal with unprofessional home improvement companies. Let our experts put their experience to work for you. Make an appointment with us today to get a fast free quote. Atmosphere and style with just one cover. Make a statement to the world by adding a beautiful patio cover to your backyard. Any outdoor event will be immediately enhanced by the elegant shelter we can create. We keep everyone cool and dry, even under the hot California sun. Enjoy the weather Chino has to offer year-round with family and friends. Whether you’re grilling burgers with the family or throwing a party for the neighbors, the inviting atmosphere will be a hit with everyone. Turn your backyard into a paradise retreat today with Mr. Patio Cover. Very professional, excellent customer service from Chuck and Dave and the installers were easy to work with. I would highly recommend this company. Great job Mr. Patio Cover!!! Every homeowner is concerned with continuing to increase the resale value of their home. That’s where Mr. Patio Cover comes in. We offer an affordable, cost-effective solution that will add instant curb appeal to your property. You will be amazed at the difference we can make. With the variety of styles we offer, we can seamlessly integrate our covers with your home. By better utilizing the exterior of your home, you also effectively increase your living space. 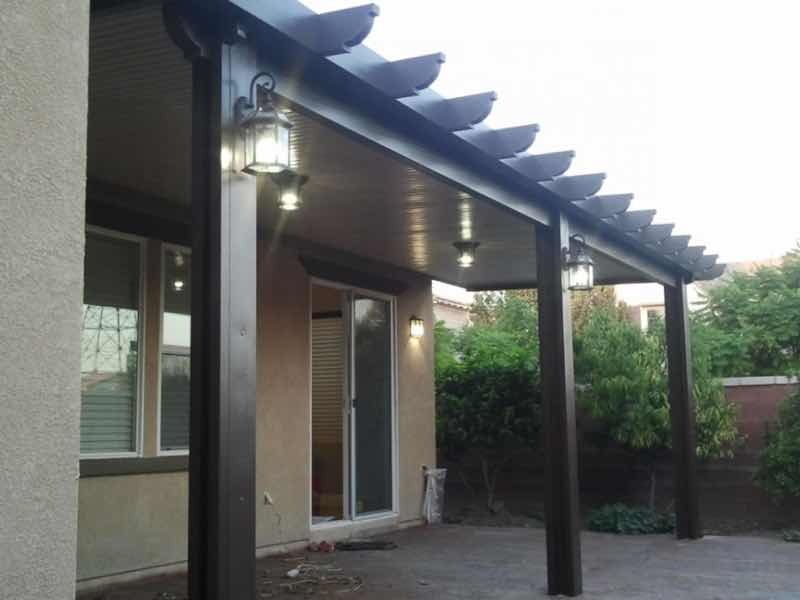 Whether you are considering putting your home on the market, or you just want to make a smart investment for the future, you can’t afford not to work Mr. Patio Cover. At Mr Patio Cover, our mission is to provide you with the highest standard of professionalism, quality and efficiency. Look no further, Mr. Patio Cover has you covered. 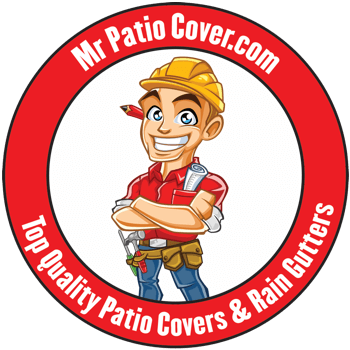 Mr. Patio Cover & Rain Gutters has been constructing, installing, and repairing specialty aluminum patio covers since 2008. 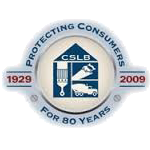 We're a California state licensed contractor (License #926009).